Reflections Around the Campfire: New York's DEC Launches a Campground Ambassador Program! New York's DEC Launches a Campground Ambassador Program! 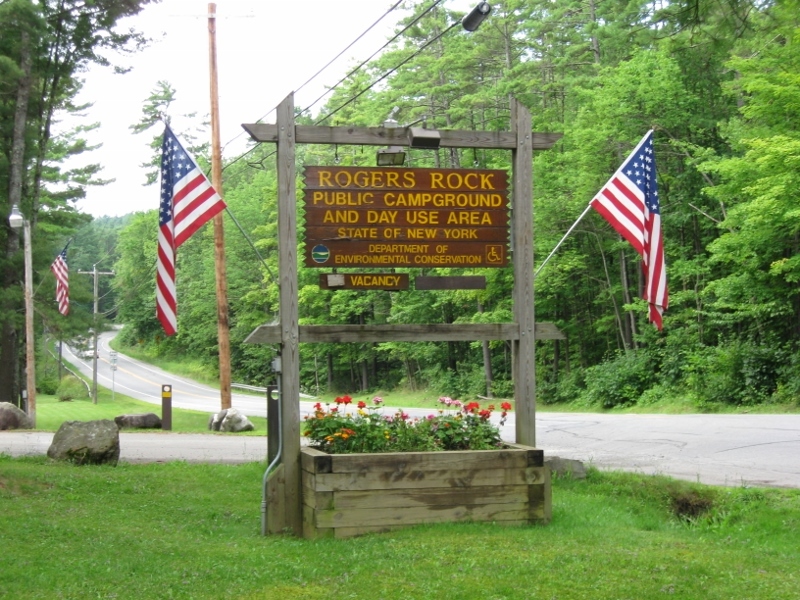 In New York, some State Park Campgrounds are operated by the New York State Department of Parks, Recreation and Historic Preservation. Other State Park Campgrounds are operated by the New York State Department of Environmental Conservation (DEC). This year, the DEC has launched a new campground host program called the “Campground Ambassador Program” as part of the "Adventure NY" initiative. If you love the outdoors and are looking for a corresponding volunteer opportunity, this program just might be for you! According to the DEC’s press release, Campground Ambassadors will join the DEC staff in welcoming and assisting visitors to the campgrounds and connecting campers and day users to nature via environmentally themed activities and programming. Ambassadors will receive a campsite at no charge in exchange for 2 to 5 hours of volunteer service per day, 5 days per week, and will serve a minimum of 2 and a maximum of 4 weeks between July 1st and Labor Day. 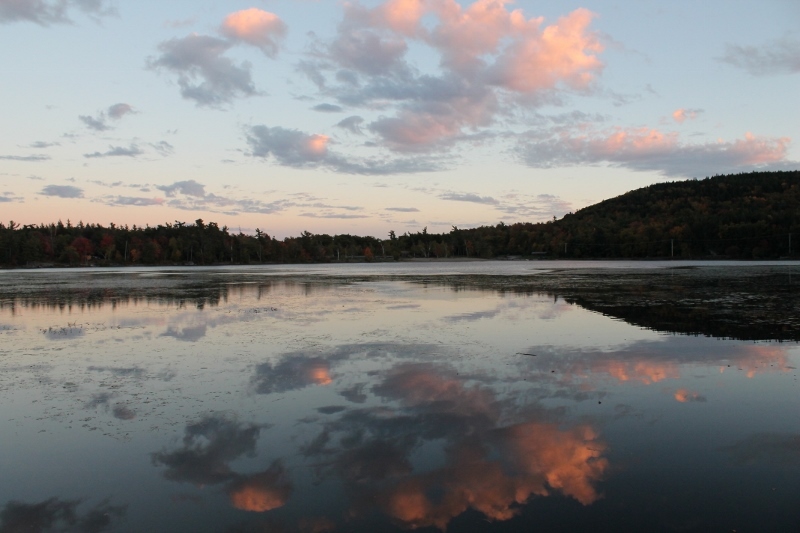 The DEC is seeking Ambassadors for two campgrounds in the Catskill Mountains (Kenneth L. Wilson and North-South Lake) and four campgrounds in the Adirondack Mountains (Cranberry Lake, Fish Creek/Rollins Pond, Lewey Lake, Moffitt Beach, Nicks Lake and Rogers Rock). If you or someone you know may be interested in becoming a Campground Ambassador, you'll want to visit the DEC web site for additional information and to obtain an application (link HERE). Applications for the Campground Ambassador Program are due by March 30, 2018, so hop to it! Enjoy camping in a gorgeous New York State Park while helping visitors enjoy Nature’s bounty in the beautiful mountains of New York! A personal reflection: While I enjoy my solitude too much to be a campground host, I do appreciate the wonderful assistance these fellow campers provide to visitors. Our friend Bob was a campground host near Yellowstone National Park for a couple of summers and, omigosh, the stories he could tell - most of them involving unwanted visits from black bears! Although our family hasn't needed a great deal of help from hosts in the campgrounds we've stayed in, the times we did require assistance we found the hosts to be friendly, knowledgeable and extremely helpful. I applaud the New York State DEC for launching their Campground Ambassador program and appreciate the fact that the state is funneling funds to the Parks to improve the experience for their visitors. what a great way to trade a camp site stay for sharing one's knowledge of the area. It's amazing how many camping enthusiasts do this! Works well, too - a win-win situation for the hosts as well as the Parks.